Engines & Components Daewoo 2.0L Motorswap Engine Comps. 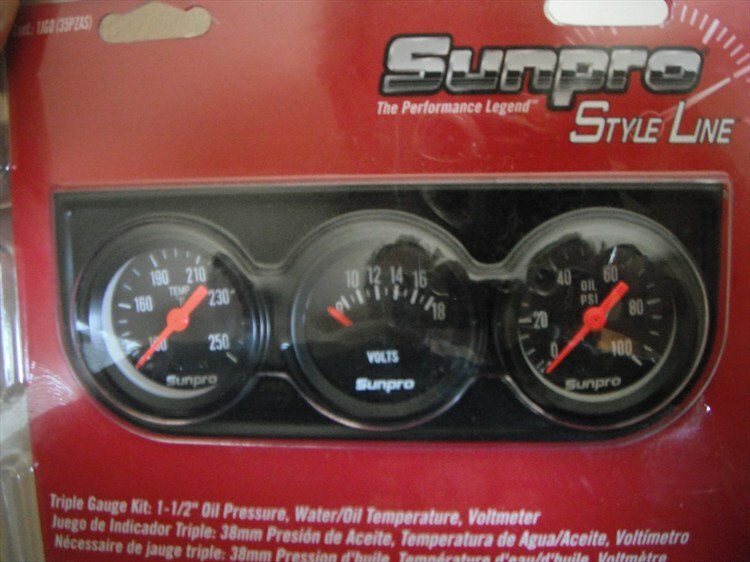 17 dollar's worth of Sunpro guages. Voltage (which I don't care about), temp (which will be for oil, not water), and oil pressure (which I care about a great deal). Gonna hook this to 170 dollar's worth of oil cooler. You can't be too careful when dealing with priceless art like the Daewoo Nubira. 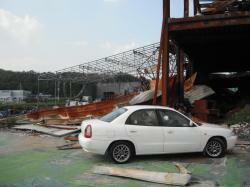 Here are some random pictures from an industrial fire near Hwaseong. And lo, as my MA program did subside, the restlessness of my spirit did rise high into my breast. Verily, I poured out these energies on the long neglected Daewoo of Death and saw that it was good. A couple of third grade kids I teach gave me good luck "tattoos" before I got started. The red engine is the nasty, evil 1.5L with its crappy oil control and 75 whp. The black one is a 2.0L DOHC rated at 135 hp. Below are the students who are building the new intake manifolds. The cardboard pieces are fullscale models of the aluminum plenums each team will fabricate. The conventional one was made by my middle schoolers. The funky one was designed by the highschool kids. Engine and Suspension. This is all in the original condition before we touched anything. It's four wheel struts with front and rear stabilizers, really squishy rubber bushings and worn out shocks. The design for the rear stabilizer appears to be falling rate, for some reason, and the front is strut mounted, which makes finding out wheel rates a simple matter. It's all connected to four wheel disc brakes and an ABS system. The ABS is horrible and downright dangerous in track conditions and therefore no longer functioning. The original 1.5L engine also shines in its original glory here. Weak, fragile, inefficient, gutless glory that is. We also modified OEM brake discs. We wanted slots because I'm not that familiar with HardRun brake pads and those are the most aggressive pads I could find for a stock caliper Nubira. Figured it would be better to be safe than sorry as far as glazing and outgassing go. It was also an opportunity to teach thermodynamics. This is the original sketch my students made for the design. In practice we made the grooves a concave shape rather than a square shape because we wanted to avoid sharp edges. 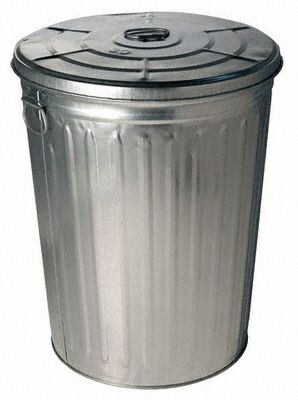 Clockwise from top left. Racing pedals that my students insisted we need. I'm working for a crowd here, give me a break.Took out the fake wood trim and painted it black. Considerably less vulgar now. Ghetto painted the valve cover and cleaned the engine. Bought some wheels and tires. Got all four for 220 bucks. The tires were not very good mystery brand all seasons, but the wheels were in good condition and considerably lighter than the cast uranium originals. Here is the work from day one. 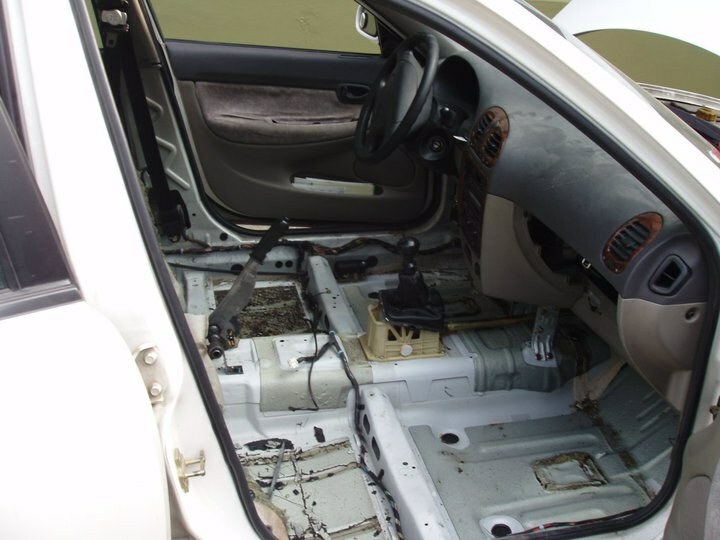 We gutted the interior and pulled out all the sound deadening. We fixed the busted arm rest (sort of) and took off all the plastic covers and access blocking bs the factory put over the engine. We also decontented the trunk. If I had to guess, I'd say the car lost the better part of 150lbs that day. Below, me demonstrating my "teaching technique." This is the custom hood we built. I bought it from a junkyard and then took my students inside and taught a lesson about aerodynamics. I taught them where and why air pressure was likely to be hightest and how this causes aero-lift and less efficient cooling. Once I was sure they understood - hurrah for my third rate Korean language skills! - I told them to design a hood that would lessen aero-lift, improve cooling and reduce weight. This is what they came up with.